Hi, I’m Lydia Manning! 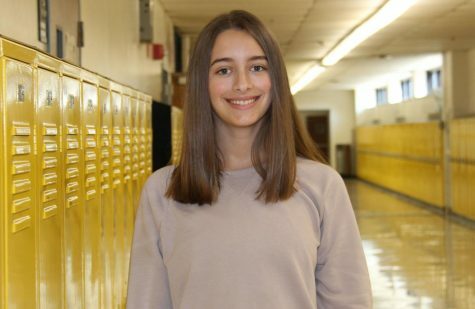 I’m a sophomore at Oakville and this is my first year in journalism. My favorite school subjects are Spanish and English. When I am not in school, I’m usually dancing. I started dance when I was seven years old at the Professional Dance Center and this year will be my 6th year competing with the PDC competition ensemble. I am also a member of the Oakville Golden Girls. I’m so excited to see what the year brings!